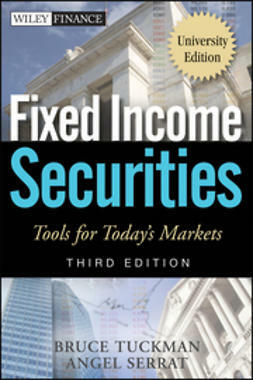 Investors who've primarily purchased equity securities in the past have been looking for more secure investment alternatives; namely, fixed income securities. 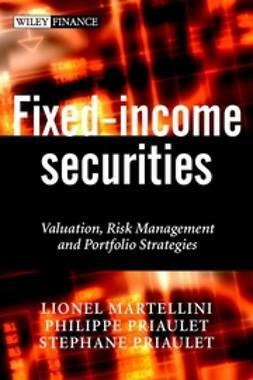 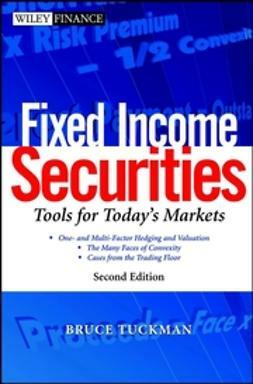 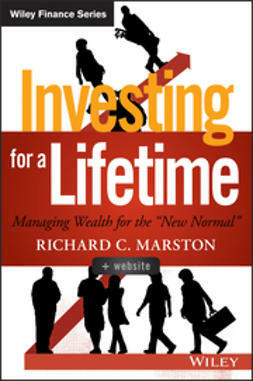 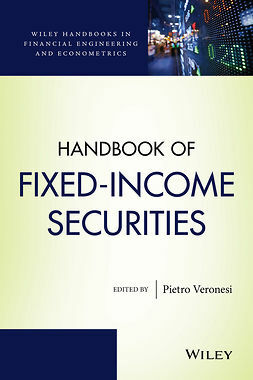 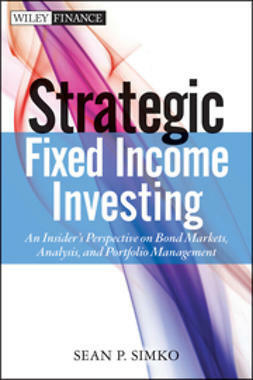 This book demystifies the sometimes daunting fixed income market, through a user-friendly, sophisticated, yet not overly mathematical format. 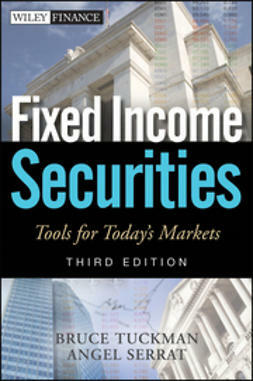 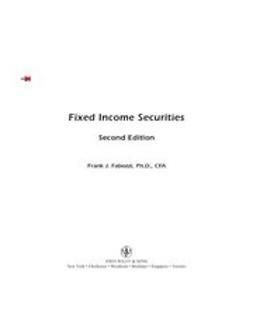 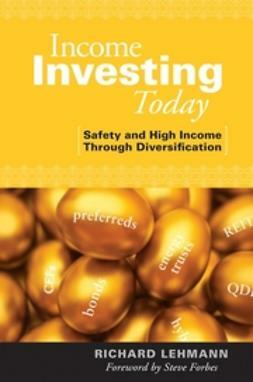 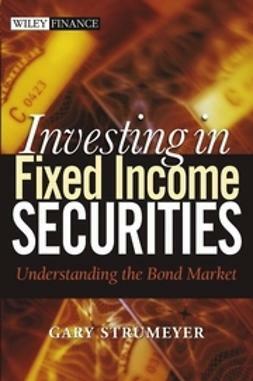 Investing in Fixed Income Securities covers a wide range of topics, including the different types of fixed income securities, their characteristics, the strategies necessary to manage a diversified portfolio, bond pricing concepts, and more, so you can make the most informed investment decisions possible.